11 artists, 7 tracks — Bugchasing 3 remixed. Get it on all online stores and streaming platforms. 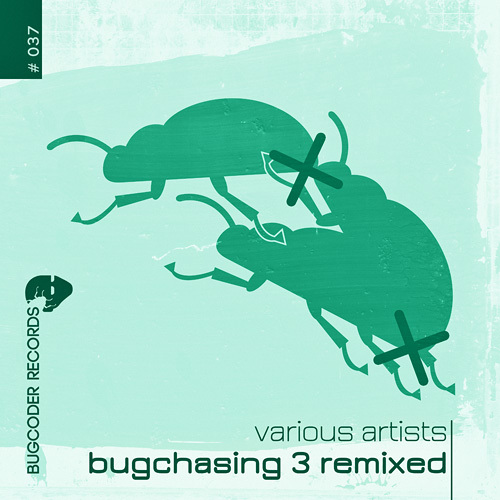 For the second time the compilation series “Bugchasing” is followed by a remix compilation on BugCoder Records. This time, 7 producers have made a remix of one of the original tracks of Bugchasing 3. Let’s start with the track “Blondes” by Daennes. “Infaam Konijin” from The Hague (Netherlands) have taken the original track to the chest and have produced a deep and progressive Tech House remix. Continuing with dreamy House beats remixed by Chris Wayfarer to Fabian Fassbender “Felicidad”: While the original comes along with a minimalist drum set, the remix is focused on heavy groove elements. By the way – Wayfarer: it goes on with his track “Voices from the Past” in the “Living Trees” Remix. Behind this project name you can find Marcel F., who has been one part of the duo “Muetze.Glatze” – a very popular name on BugCoder. Annother common name: Joao Paulo from Brazil, who is producing his typical Tech House / Techno sound. His remix choice has been Harumi Yamaguchi; this time in a deeper version. 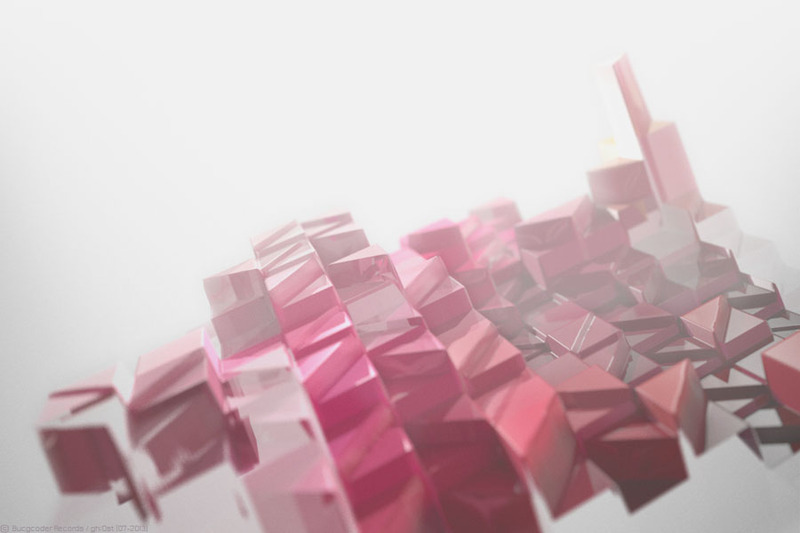 Cueless from Linz (Austria) is back again with a remix of HRNs track “Insular”. Progressive Techno sounds are waiting for you. Dixia Sirong are delivering a remix on “Bugged Out” by Dave Greenhouse, giving the track a completely other face. This time the final remix is on the Japanese Octopu1se. His interpretation of “The Frog” from Infaam Konijn is Minimal Techno at it’s best.